Bu aralar hindistan cevizine takmış durumdayız - geçen sefer unsuz pankek yaptığımda hindistan ceviziyle harika gideceğini yazmıştım. Haklıymışım. 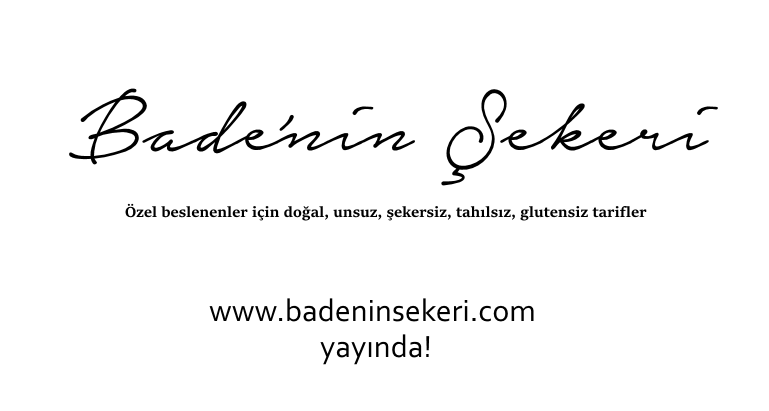 Bu pankekleri dünyanın en iyi pankekleri ilan ediyorum. 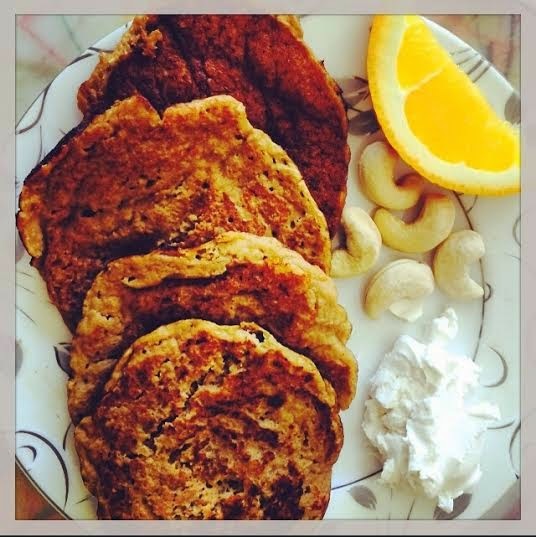 We are so into coconuts these days - last time I made flour free pancakes I was sure they would go great with coconuts. And I was right. From now on I declare those the best pancakes ever. Mix the eggs with himalayan salt, olive oil and molasses/honey. Add the banana, baking soda and shredded coconuts and mix them with a blender. Grease the pan and pour one spoonful each time. Press it with a spoon to give it a round shape. Flip carefully when one side becomes golden and make sure both sides are.